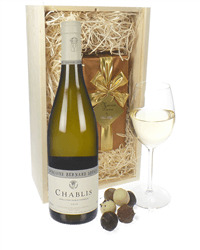 Send a beautiful gift of Belgian chocolates and a bottle of wine. 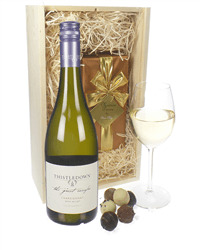 Whatever the occasion, make it extra special and pick the perfect gift from our wide selection of white wine and chocolates. 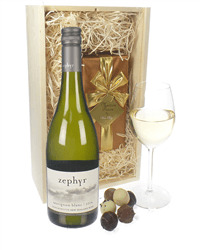 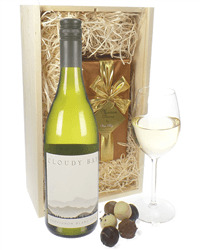 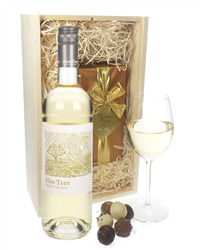 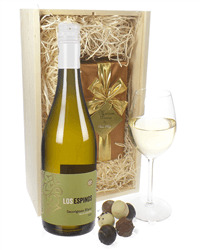 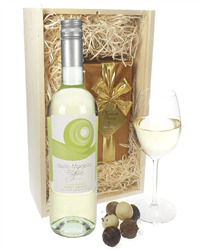 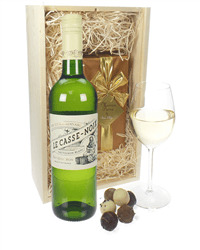 Our range of white wine and chocolate gifts include wines from; Australia, France, Italy, New Zealand and many more. 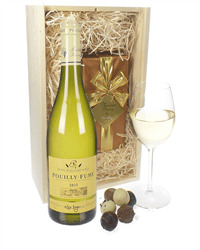 All you have to do is choose one, order online or by phone and we will deliver direct to the address of your choice, packaged carefully with your special gift message.